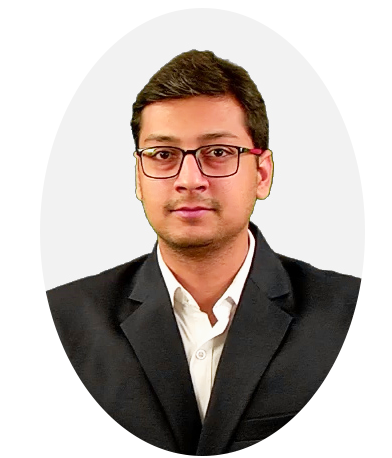 Chaitanya Arora is a practicing professional since 2010 working with Chartered Accountants, High Court Lawyer and Education wing of eLearning. He holds a B. Com. from the Delhi University; All-round Second in Office Management & 100 words per minute Certificate in Shorthand from the New Delhi YMCA. 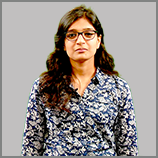 Uma Sharma has been working as a faculty for the past 5 years for Economics (CPT), Law (CS foundation), Company Law (CA(Inter) & CS(Executive)) and Ethics & Communication (CS(Professional). 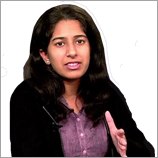 She also possesses Certificate course in Tally from NIIT and is Pursuing Certificate Course in Banking Compliance from IIBF and LLB from C.C.S University. 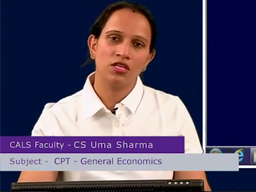 CA Guru Gupta is a CALS Faculty for ISCA Subject at CA Final Level. 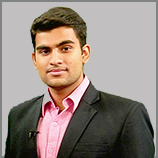 He is a Chartered Accountant and has also completed Diploma in Computer Application. He has an in-depth understanding about concepts in IT subject both from academic and practical angle. 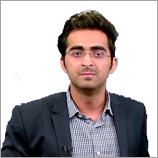 He has taught students across India using logical presentation with brilliant results in CA exam. 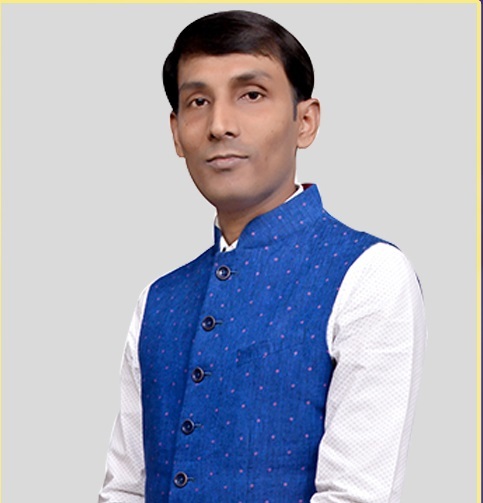 CA Nagendra Sah is a widely acclaimed Chartered Accountant in the field of Financial Management, qualified Chartered Accountancy in June, 2009 with highest Marks in Strategic Financial Management (SFM). He is teaching SFM (MAFA) to CA/CMA Final Students and Cost-FM to IPCC Students. He has cleared all the levels of CA examinations in first attempt. He completed 12th as well as Graduation in Science with Statistics honours from the esteemed Tribhuvan University, Kathmandu, Nepal. 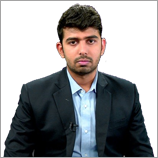 He has been a University Topper and awarded by University for securing highest marks in Statistics as well as Mathematics. 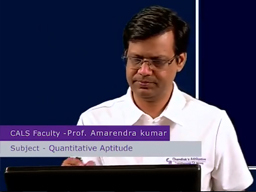 Mr. Amarendra Kumar is a Master of Science in Math's and also holds Master of Philosophy Degree in Mathematics. He is a visiting faculty of Statistics in NIRC of Institute of Company Secretary of India. 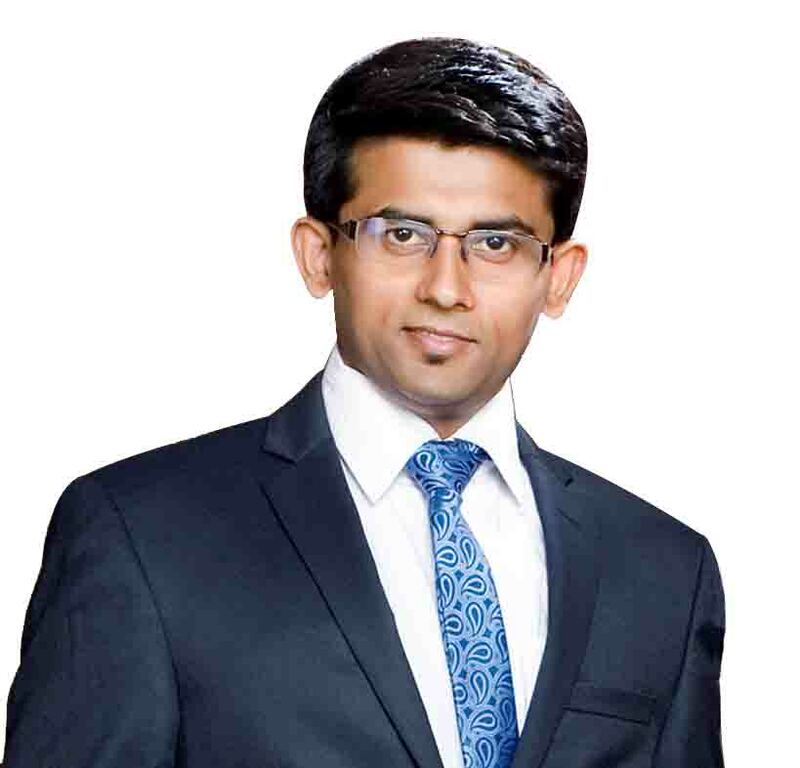 He is also associated with many institutes and organisations as faculty of Quantitative techniques over a period of 15 years. His simple and conceptual teaching is a comprehensive and effortless. 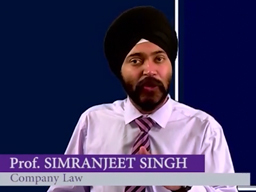 Prof Simranjeet Singh is one of the best Faculties of Law. He is by qualification a CS, LLB and LLM. 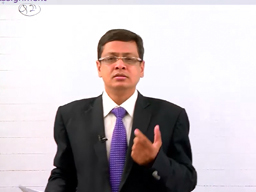 Presently he is teaching as a guest lecturer in ICSI, ICAI and IP University. He has taught more than 5,000 students of Law. He is also a great motivator. CA D.S. Rawat has a teaching experience of over 30 years. He is also a visiting faculty to ICAI. 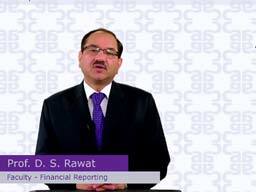 He conducts regular workshops and seminars on Accounting Standards and IFRS. 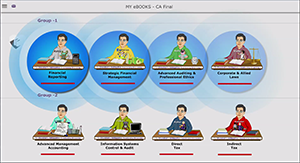 Mr Rawat has authored Students' Guide to Accounting Standards and Student’s Guide to Auditing Standards. 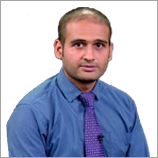 Mr. Ramakar Jha has a teaching experience of over 15 years. He has developed modules for National Stock Exchange's Certification in Financial Market. He has also written a book on Financial Management. Professor R.D. 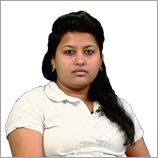 Maheshwari is a MCom (Gold medallist), LLB, diploma in administrative law and Labour laws. 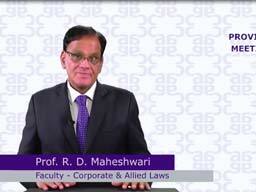 He has been teaching Corporate and Allied Laws to CA Final Year Students for over 30 years. 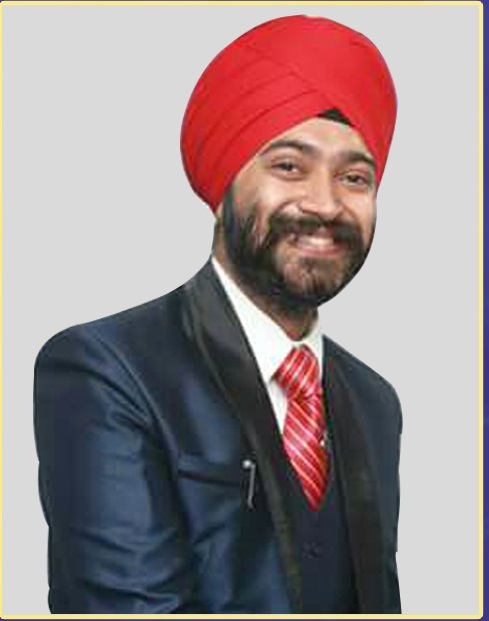 He has also been associated as a visiting faculty with Northern India Region Council of the ICAI. He has taught at the Department of Commerce, Delhi University. His book Corporate and Allied Laws is well read by CA final year students. 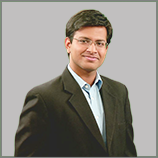 CA Vikas Kumar is a practicing Chartered Accountant with an interest in Academics and Research. 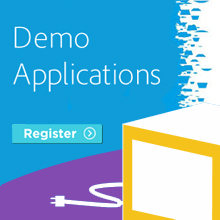 He has a combined experience of over 20 years in industry and teaching. 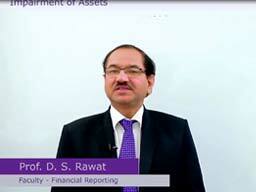 He is a visiting faculty at various ICAI forums, ICAI’s Centre of Excellence and universities. He also holds the qualification of Law and MBA. 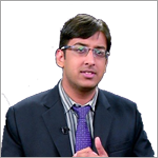 CA Vikram Kapoor is a Chartered Accountant, Certified Internal Auditor, CISA (USA) and Information Systems Auditor. He has a teaching experience of over 10 years. 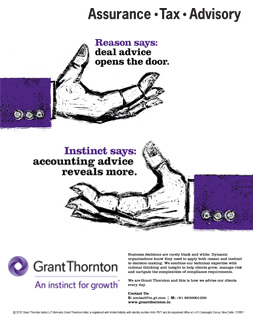 He has worked with MNCs and country’s top accounting firms. 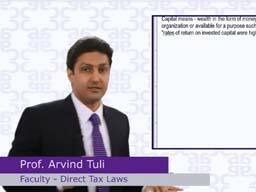 CA Arvind Tuli is a Chartered Accountant from 1996 batch and has been teaching Income Tax to CA Final level students for over 15 years. 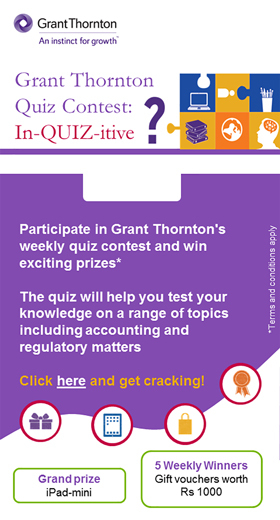 He has authored 3 books on the subject - Conceptual clarity on Income Tax, Service Tax and VAT; Conceptual clarity on Income Tax; and Conceptual clarity of Income Tax Problems. Mr. S.P. Rao is MCom, LLB and a Cost Accountant by profession. He has been teaching to CA and CWA students for over 20 years. He is a visiting faculty at ICSI and ICWAI. 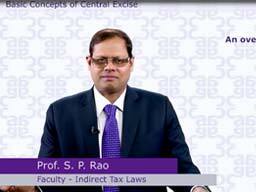 He has written two popular books Simplified Notes on Indirect Taxes and Import Export Management. He has conducted trainings for PSUs and private sectors. ICAI is most likely going to launch on 1st July 2017, it's much awaited new course of Chartered Accountancy after it has got approval from the Government of India. ICAI Final & CPT Result - As per the latest announcement made on 9th July 2016 by Institute of Chartered Accounts of India, result of ICAI Final Examination held in May 2016 and CPT held in June 2016 is likely to be declared on Monday, 18th July 2016 around 02:00 P.M.
Once upon a time, a very strong woodcutter asked for a job in a timber merchant and he got it. The pay was really good and so was the work condition. For those reasons, the woodcutter was determined to do his best. His boss gave him an axe and showed him the area where he supposed to work. Daily Decisions - What I am experiencing at this moment is the result of choices and decisions made in the past; what I will experience in the future depends on choices and decisions I make now. Happiness is a daily decision. Silence is Gold - If speech is silver, silence is gold. When you must speak, speak a few words, speak sweetly and softly. That is the way to reach a listener's heart. Like A Star - At the end of the day, on the wings of your thoughts, go beyond the cares and troubles of the world. Remove your mind from everything and everyone, and become blissfully detached, like a star. Like a star, be free to radiate light, for your essence is light and peace. Enjoy the simplicity of the night sky, the peace. And then, when you want to, you can shoot down to earth. Be Good - Do not try to be great, try to be good, for being good is great. Look For Goodness - In everything, goodness is there, our goal is to find it. In every person, the best is there, our job is to recognise it. In every situation, the positive is there, our opportunity is to see it. In every problem, the solution is there, our responsibility is to provide it. In every setback, the success is there, our adventure is to discover it. In every crisis, the reason is there, our challenge is to understand it. By seeing the goodness, we'll be very enthusiastic and our lives will be richer. Heart of a Butterfly - " The Caterpillar has the heart of a Butterfly!” It is true that if we know within our hearts what we want to become, then we will become that. The mind is like a Parachute – it works best when it is open. How quickly we make assumptions and jump to conclusions. How easily we form and hold fast to our opinions. An open and understanding mind never assumes, doesn’t jump to conclusions and won’t hold fast to any opinion. Yet we know there are always many points of view (ing), and that seeing each one is much more rewarding, entertaining and enlightening. The Quality of thought creates the quality of life. Most people don't understand themselves or others. We need to make time for this. We get too impatient. Very often, because we are not willing to take this time, misunderstandings continue. We don't take time to listen to someone quietly and try to understand them. Then we start inventing things about them, because we simply haven't taken the time to understand. Remain content by recognizing the benefit of every moment - and the beauty of every soul.